The HANDBOOK FOR TRAINING PEER TUTORS AND MENTORS is a must-read for postsecondary faculty and learning center professionals who hire, train, and supervise tutors and mentors. 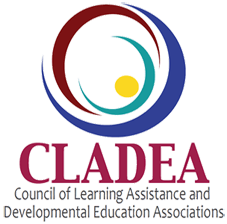 This Handbook, a publication of the College Reading and Learning Association (CRLA), is designed to inspire development of training programs that meet the high standards of CRLA's certification initiatives: International Tutor Training Program Certification (ITTPC) and International Mentor Training Program Certification (IMTPC). The Handbook's 111 modules by 106 authors can also guide instructional development of tutor/mentor-training courses. Check to use a different mailing address other than your credit card address.